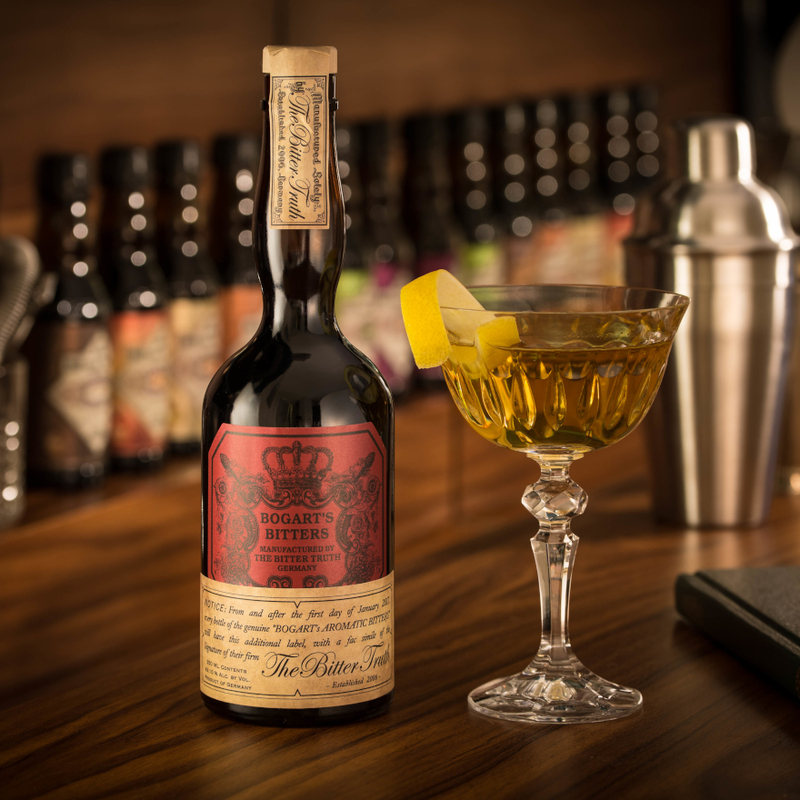 Peter Schaf and John Troia are childhood friends and grow up with a passion for collecting antique bottles and John acquired his first Abbott’s Bitters bottle aged just seven. 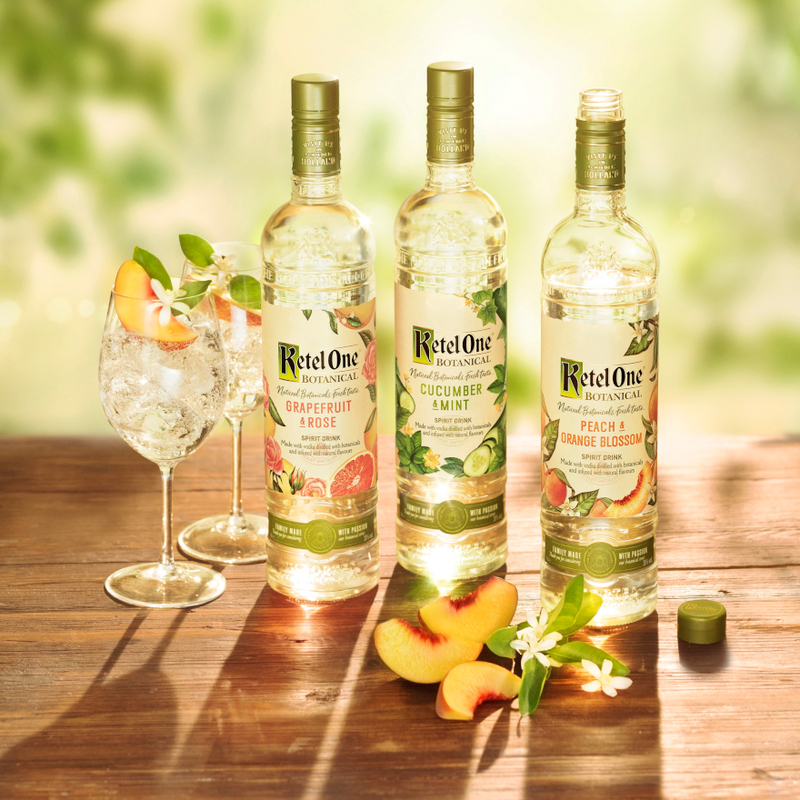 Twenty five years on the two friends resurrected the Abbots Bitters brand. They researched the lineage of the C.W. 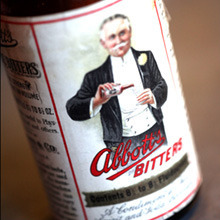 Abbott Company from its earliest roots to its eventual demise, along the way acquiring a collection of Abbott’s Bitters artefacts including sealed bottles of original Abbott’s Bitters. Pre-1907 records recorded a series of legal encounters between C.W. Abbott and J.W. Wupperman Company, who were the U.S. representatives for Dr. J.G. 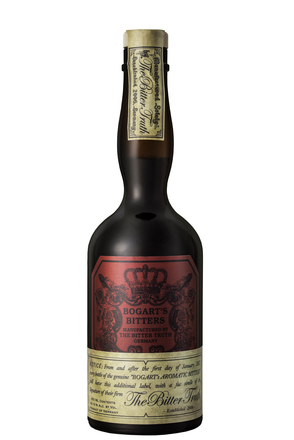 B. Seigert’s Angostura Bitters. 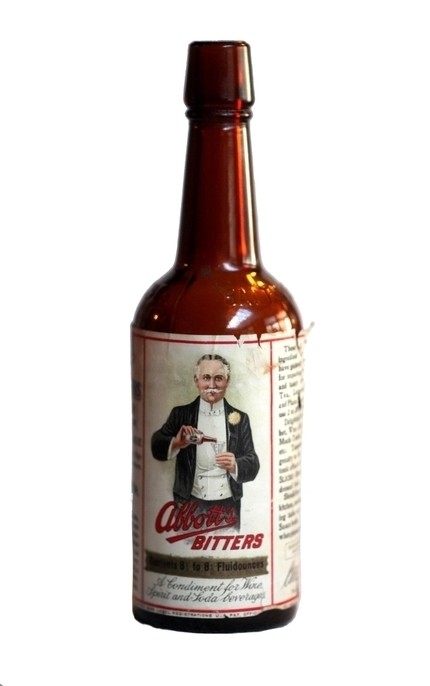 It transpired that for a period the product was named Abbott’s Angostura Bitters due to its primary ingredient being angostura bark, a fact is disclosed in the sworn legal testimony by the principals of C.W. Abbott & Co., namely Cornelius F. Abbott and his son Cornelius W. Abbott in connection with the litigation. This conflicted with a much published gas chromatography/mass spectrometry test conducted around 2005. 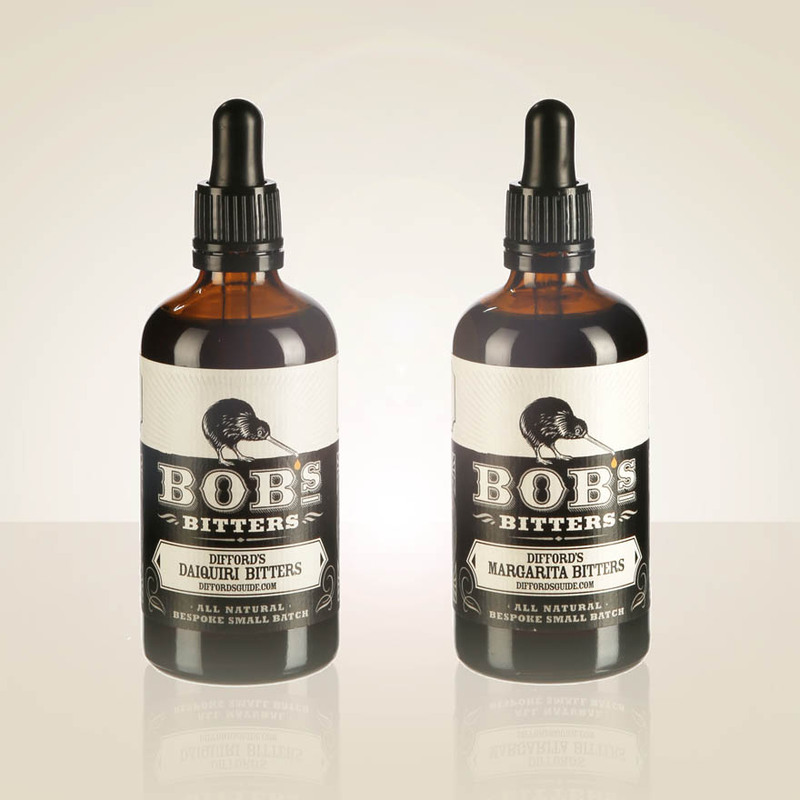 After research the friends concluded that the formulation for Abbott’s Bitters had changed in its later years and set about identifying and testing as many recipes as possible for angostura bark bitters. 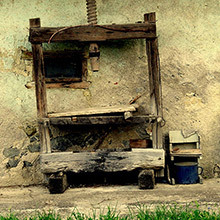 On 18th November 2007, they discovered and purchased the remnants of the estate of a New Jersey angostura bark bitters producer by the name of O.B. Van Camp which had also been in dispute with J.W. Wupperman. The old papers they acquired included the original recipe for O.B. Van Camp’s Angostura (Bark) Bitters and this was one of 20 different angostura bark recipes that where aged in small oak barrels for 6 months and then tested side-by-side in various cocktails against sealed bottles of original Abbott’s Bitters. They allowed for the effects of oxidation by bubbling oxygen through trial samples. 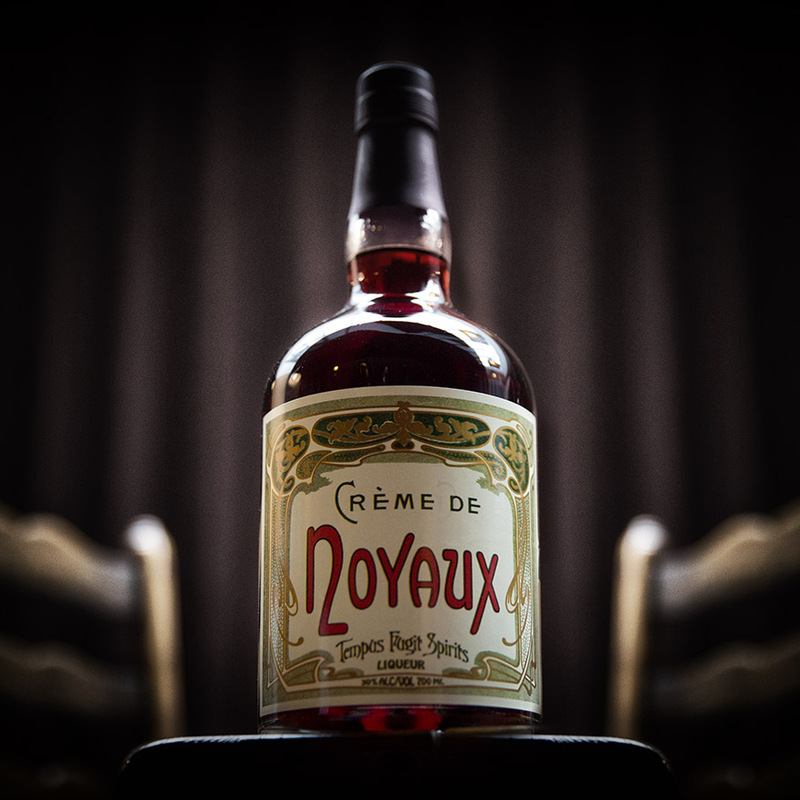 Herbal, spicy and medicinal with freshly sawn light wood, cinnamon and vanilla. 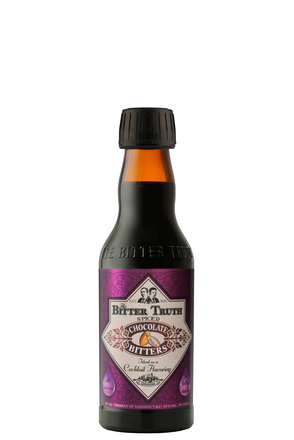 Bitter bark, cinnamon and dry spicy oak with a balancing sweetness and strong saffron flavours. Very long bitter spice with lingering herbal complexity. Tested against Angostura Bitters in a Sweet Manhattan the difference is most noticeable on the finish, appearing to be much extended, heightening the whiskey notes.